you loved. 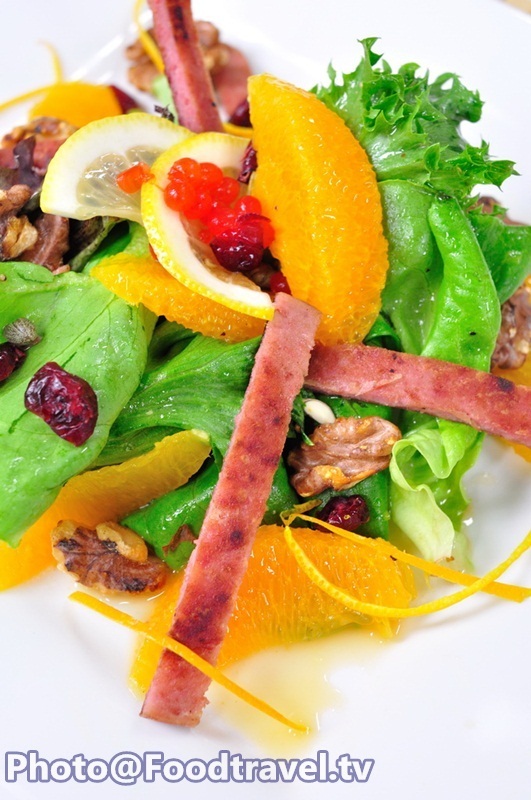 Citrus Salad with SPAM is both good looking and good taste. Delicious menu for all ages! 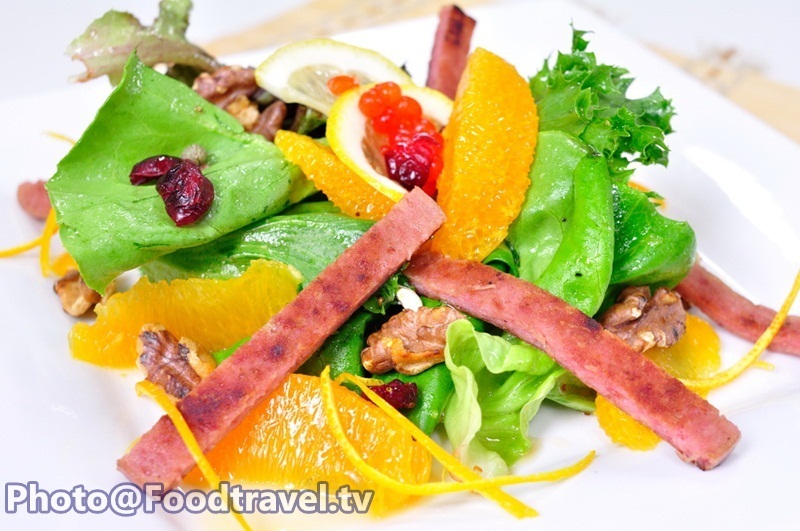 Citrus Salad With SPAM-This menu is rich in vitamin C, a very healthy menu for everyone you loved. Citrus Salad with SPAM is both good looking and good taste. Delicious menu for all ages! 1. Grill SPAM on the hot grill pan until cooked on both sides and set aside. 3. Put salad vegetables to mix with salad dressing. Then arrange the plate, add orange, sliced lemon, capers, roe, walnut and top with SPAM. Ready to serve.